Fashionistas, rejoice! For now you – just like Skepta – can shut down Fashion Week in a tracksuit, courtesy of Mains. 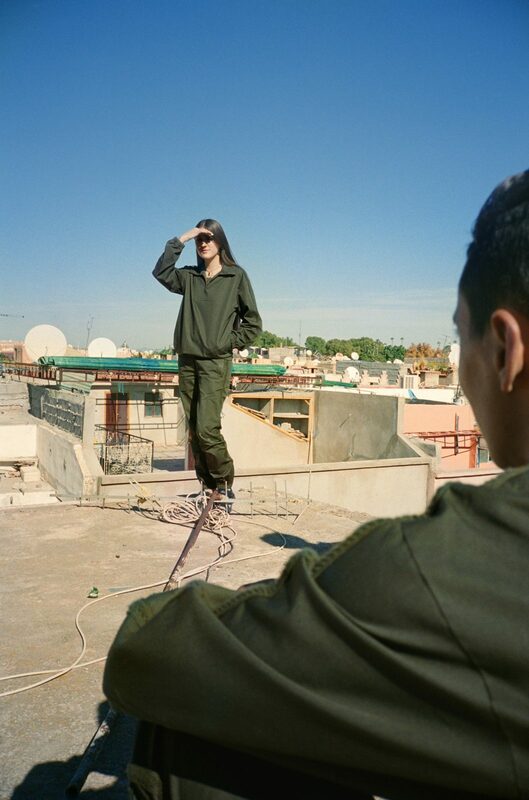 Under the creative direction of the Grime MC, the unisex brand have launched their debut collection, featuring a range of contemporarily engineered pieces that push the boundaries of sportswear. The first line includes a drill top and matching track pants, t-shirts and socks, with outerwear, hats, boxers and bags scheduled to drop in September. With an emphasis on reinvention and mobility, Skepta has constructed Mains around the notion of the tracksuit as a cultural staple. For the Tottenham rapper, the tracksuit is the go-to uniform for travellers – literal and metaphorical – spanning across different backgrounds, ages and approaches. Much like its pioneer’s iconic look, think sharp, streetwise minimalism. Throw your Gucci in the bin, or risk getting left behind.